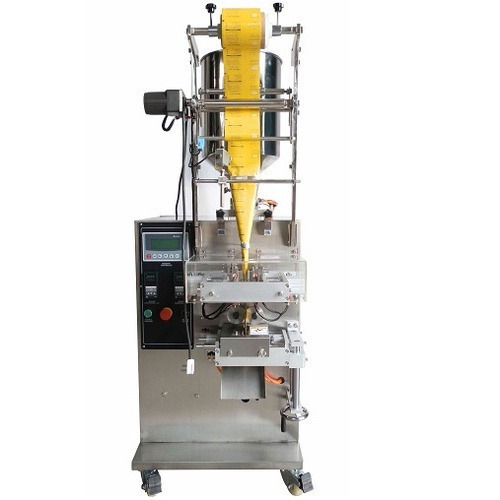 We are one of the renowned organizations, involved in offering a wide gamut of Pneumatic Liquid Packing Machine to our clients with the help talented professionals. Established in the year 2014, We, Perfection Engineering Corporation, are a highly commended manufacturer and supplier of extremely efficient Packing Machines, Switch Testing Machine, Industrial Conveyor, Pasta Making Machine and much more. We are also engaged in providing services of Packing Machine Repairing Services. These products are well-known for their durability, easy installation, easy operation, less power consumption and negligible maintenance required. These products are manufactured utilizing quality tested components at our contemporary infrastructure area. The newest technology is incorporated to confirm an efficient production process. The machines presented by us are verified on their quality and performance before to their dispatch to make sure clients of their proficient operation.